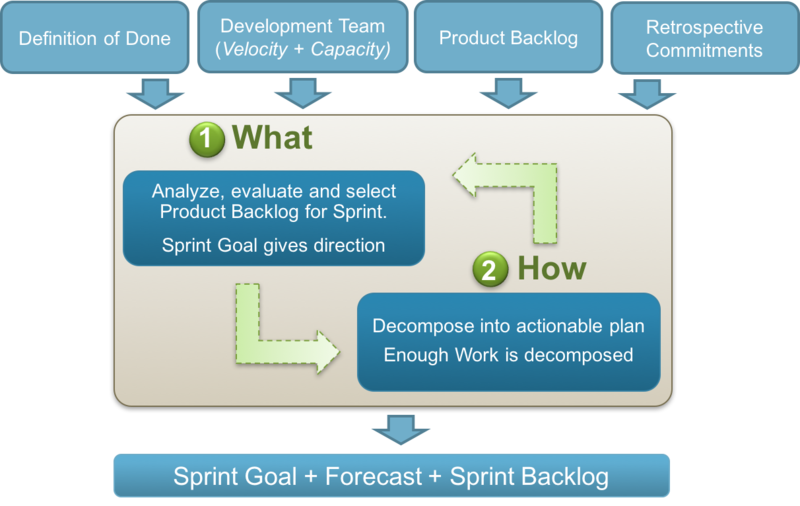 As described in the Scrum Guide, the Scrum Master is responsible for promoting and supporting Scrum. Scrum Masters do this by helping everyone understand Scrum theory, practices, rules, and values. Already a Scrum Master or ready to start your journey? Visit our Scrum Master Learning Path to take a guided tour through suggested resources for continued learning for Scrum Masters. Scrum.org provides 3 levels of Professional Scrum Master certification. PSM level I demonstrates a fundamental level of Scrum mastery. 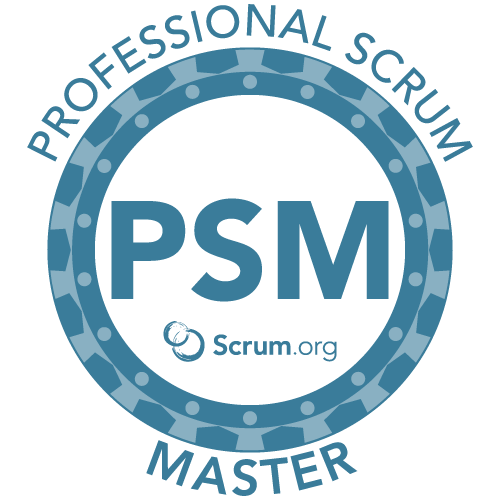 PSM level II demonstrates an advanced level of Scrum mastery. 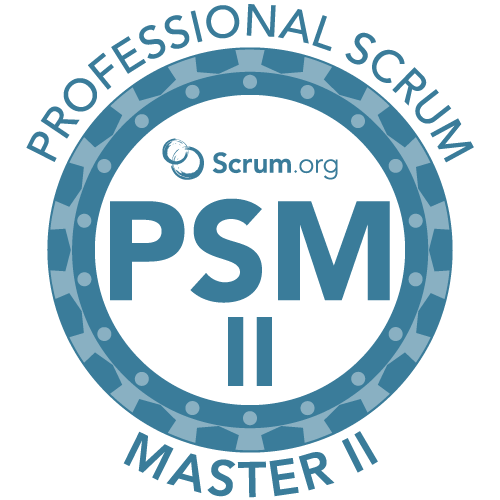 PSM level III demonstrates a distinguished level of Scrum mastery.